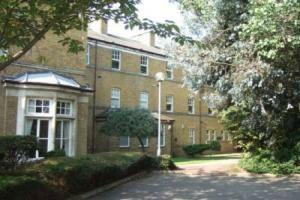 Spacious one bedroom flat in former Victorian hospital conversion offering good size open plan reception and kitchen, double bedroom and bathroom. Leafy surroundings and proximity to trains, buses and shopping facilities make it a great catch. Available furnished.